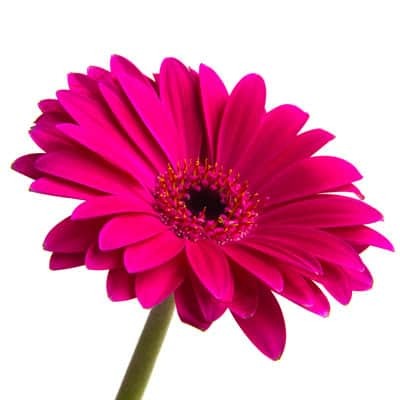 Ruislip Central Horticultural Society is a membership-based, non-profit organisation dedicated to all things horticultural. The Society acts as a valuable resource to its members on horticultural matters, as well as organising flower shows, talks and events. The RCHS promotes the interests of garden and allotment cultivators, bringing people together who have similar interests, to share experience and knowledge. The society also incorporates a specialist Cactus Section, which holds its own events and meetings, and also has a great part to play in our three shows each year. Membership to the RCHS includes access to all Cactus Section events. It also includes access to the Eastcote Horticultural Society trading centre. See drop down menu above for details. Membership is open to all, with the group being based around the Ruislip, Uxbridge and Pinner areas. We have members from areas as far as Hayes, Northwood, Moor Park and Watford. The annual membership fee is a nominal £5, with all proceeds being directed back into the Society. Are there any unwanted plant pots looking for a new home? To view the report and list of prize winners, from this very successful Show, go to the tab at the top of this web page - Show Reports. Pictures are also available.